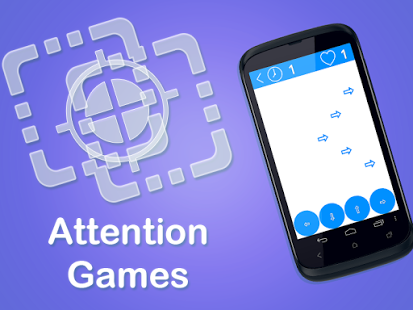 This is the unlimited, ad-free, version of the hit game Mind Games. Mind Games is a great collection of games based in part on principles of cognitive psychology to help you practice different mental skills. 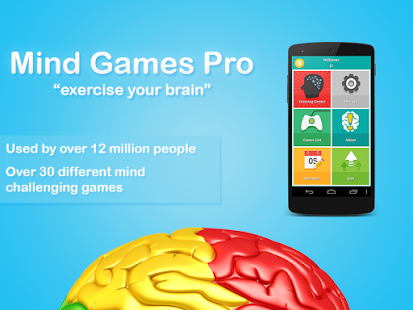 The perfect game to help you fight the effects of aging on your brain, or try to improve brain functioning at any age. 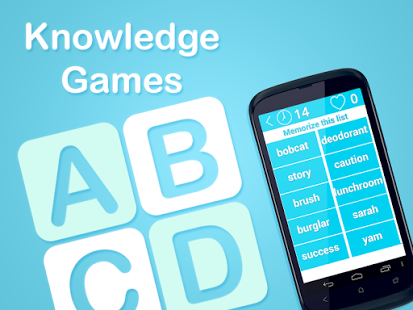 This app includes all 25 of Mindware’s brain exercising games. All games include your score history, a global top scores list, and graph of your progress. The main app shows a summary of your best games and today’s scores on all games. Using some principles of standardized testing, your scores are also converted to a standardized scale so that you can see where you need work and excel. 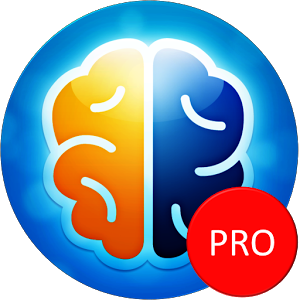 Mind Games Pro is also now available on iOS, Windows 8.1, and Windows Phone 8 with a brand new design.